Divorce is the final termination of a marital union, which results in the Judge executing a Final Judgment and Decree of Divorce granting the divorce. Before the Final Judgment and Decree is granted, the parties, by agreement or as determined by the Judge or Jury, must determine how to resolve all issues related to their marriage including child custody, child support, alimony, and equitable division of property and debt and the allocation of legal fees. 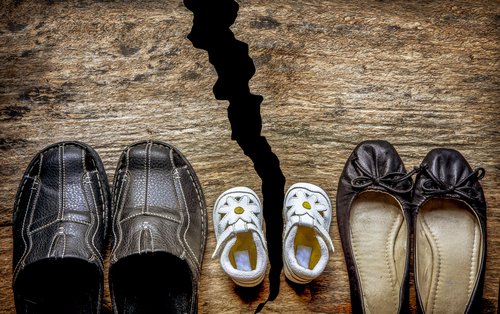 Every divorce is unique, with its own legal issues and circumstances. Amy Kaye and Alyson Lembeck have the experience and empathy to help navigate their clients through the difficult process by providing excellent advice and creative, yet practical, solutions. Amy and Alyson help their clients achieve settlements when possible without a trial, and ensure that the settlement documents are clear and comprehensive. If your case requires litigation, Amy and Alyson have the experience to be highly effective in the courtroom to achieve excellent results for their clients.